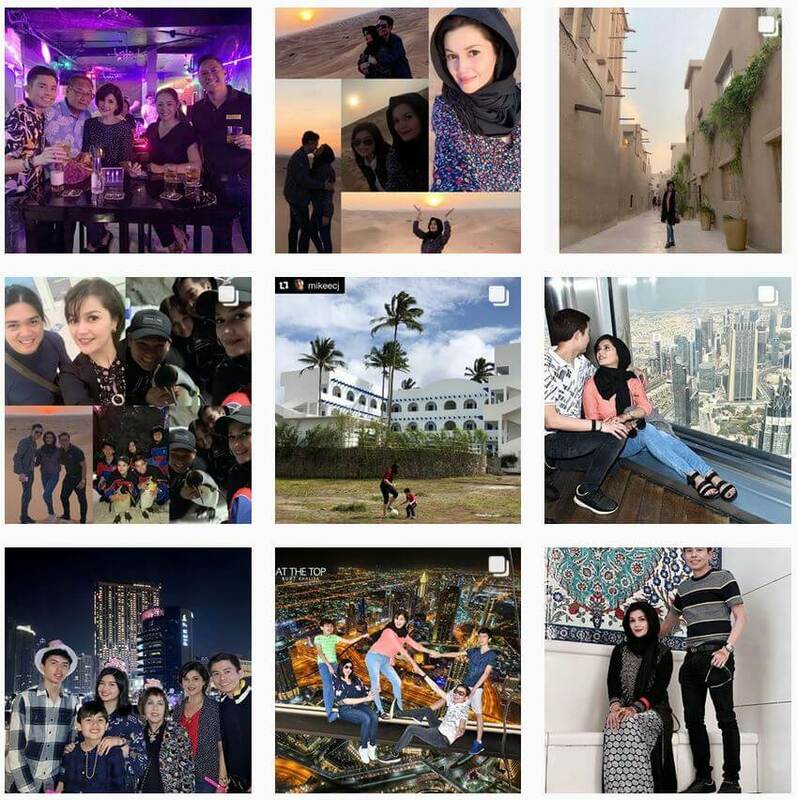 Read this in-depth interview of Philippine Star’s Ricky Lo, together with photographer Raoul Tidalgo, in an article entitled “The Private World of Donna & Yong“. 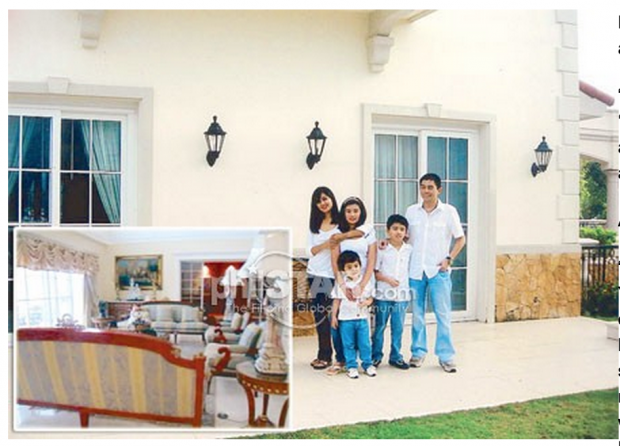 The two visited the Larrazabal “mansion” in Cebu, a 2,000 square meter area where Donna Cruz, husband Yong Larrazabal, and kids are living now. Donna Cruz and husband Yong Larrazabal dominate the Valentines’ Day footrace in Cebu, getting the top spot in the couples’ division. Donna Cruz and husband Yong Larrazabal together with Sen. Pia Cayetano and other stars supported the 33rd National MILO Marathon held simultaneously in Manila and Cebu.